We are an established Service Centre with over 40 years’ experience in serving the local community. Our philosophy is to uphold traditional values whilst keeping pace with modern technology. Our state-of-the-art Service Centre has a comfortable customer lounge complete with Wi-Fi, television and refreshments. For your convenience we can offer local collection and delivery of your car or alternatively we have a range of courtesy cars available. 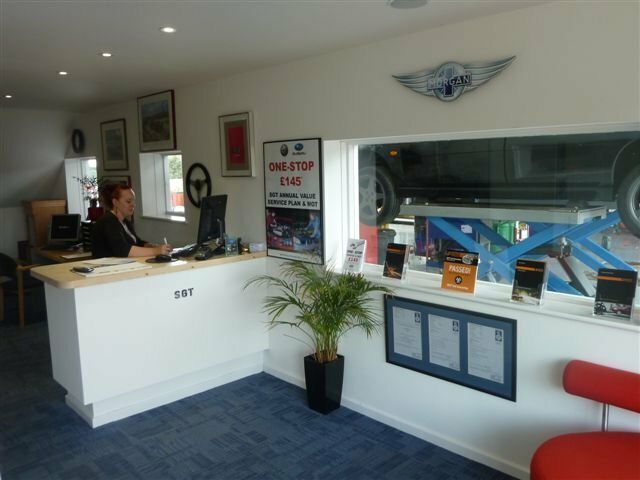 We are able to service and repair most makes of vehicle and we look forward to welcoming you to SGT whether to make a booking or just to have a coffee and a chat. Replace parking sensor. Neat - rewire near bumper parking sensors. Replaced Mercedes bulbs free of charge. Picked up & returned car. Perfect service. Very knowledgeable. Absolutely Recommend. Nothing but positive experience with SGT. I have had the pleasure of SGT looking after two of our family cars on multiple occasions over the past couple of years. From speed to quote / estimate, to price, to flexibility and most importantly their honesty has exceeded all my expectations. The service and quality of work, in all my interactions as a customer to SGT have been exemplary. On several occasions I have only asked for a quote / estimate the day before and they’ve been able to squeeze us in the next day. I have frequently dropped my car off to SGT/Chris before 7am, popped on the train to work and picked up the car on the way home. For me, they’re the benchmark. I honestly can’t see how they can improve the 5 star service they offer! 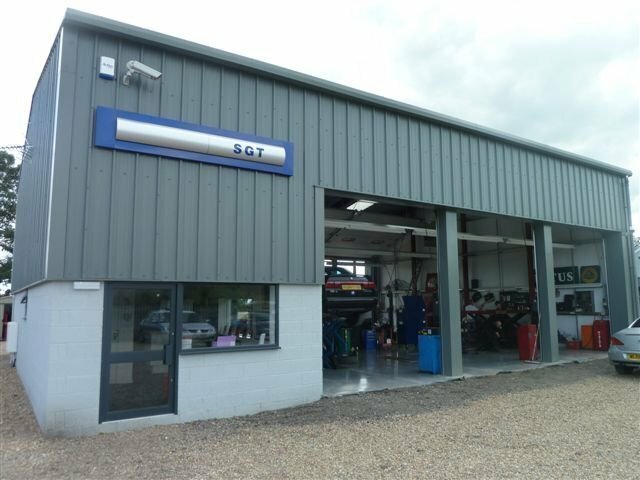 I've used this garage to replace a wheel bearing and also for a service. All work was completed on time and of a good quality. 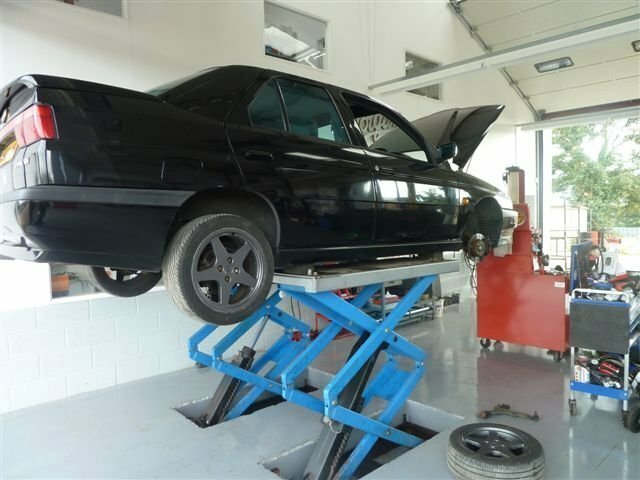 SGT have worked on 2 of my cars, providing regular services and MOT's. I've used them for the last ten years and can have no complaints. They are reliable and work quickly. As per review title - I have used SGT many times & under new ownership they are better than ever. I highly recommend them. Always friendly, cheerful, reliable and willing to help; gives prompt attention and good workmanship. Very good sales and after sales service and seem to know and get on well with their customers. Have bought more than 5 [mitsubishi] cars from them over the years and been pleased.